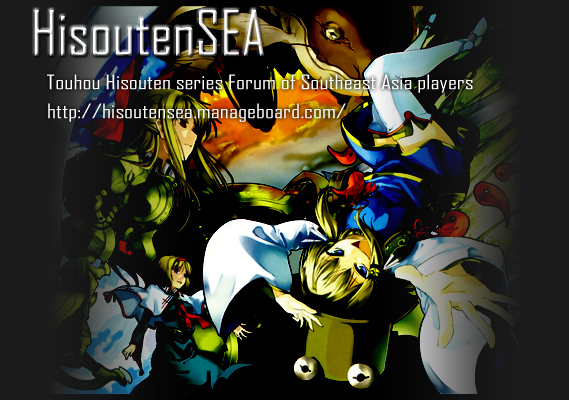 Last year's ACME3 Hisoutensoku Tournament replays. Apologies for the delays. There are a couple of the replays missing, because of various reasons like players not saving, the computer crashing, settings incorrect, players leaving, et cetera. Refer to the spreadsheet for the chart of the winners and losers brackets.